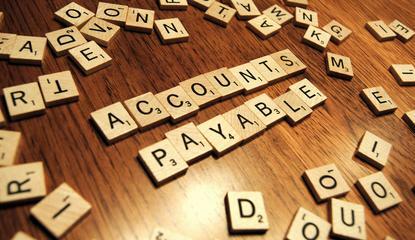 Accounting software remains at the core of Xero, but after seven years it has decided the time is right to update its ‘Beautiful accounting software’ tagline to ‘Beautiful business’. The new tagline is part of a global brand update, and represents its thriving business technology platform and global community, says Xero, in a statement. The platform, it says, connects millions of businesses to their advisors, banks, apps, enterprises and each other. Two months ago, the company also announced a new CEO, Steve Vamos, replacing Rod Drury who is now a non-executive director at the board of Xero. ‘Beautiful business’ highlights the power of Xero’s powerful platform and community supporting small business to help them work past the chaos, uncertainty and stress to reclaim valuable time and thrive, says James Kyd, Xero global marketing director. “Enabling a small business to pursue their passion and thrive is good for everyone - when small business is successful, jobs are created, economies thrive, communities prosper,” he says. Xero says it tested different tagline options with customers, partners and staff across its markets. They agreed there was real value in ‘beautiful’ which is also one of Xero’s core values. Combining the two words ‘Beautiful business’ is about communicating the full potential of Xero and its impact on the small business economy, says Kyd.